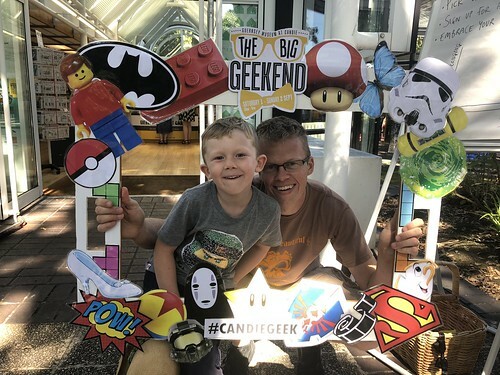 Today we went to the Big Geekend at Candie Museum. We had a lovely couple of hours and The Little Mister is especially getting into comics and all things geeky. Wonder where he gets it from….